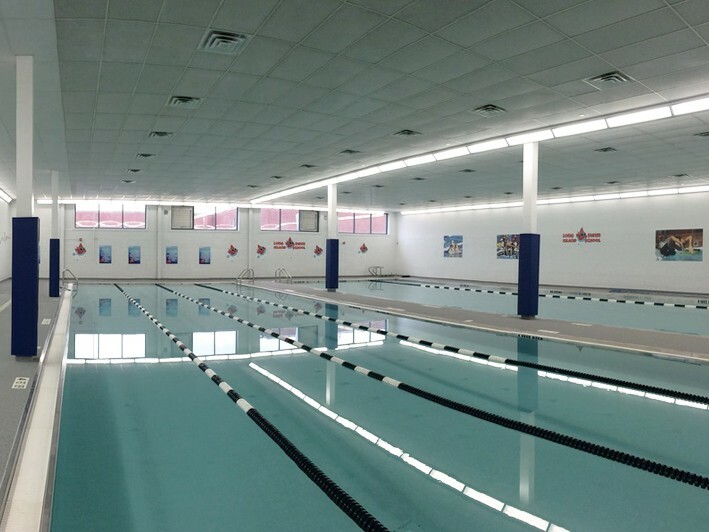 Propel your training by reserving a private lane in our brand new pool. Whether you're a competitive swimmer, thiathlete, or swimming for fitness, now you can book exclusive time to focus on your own goals and progress. 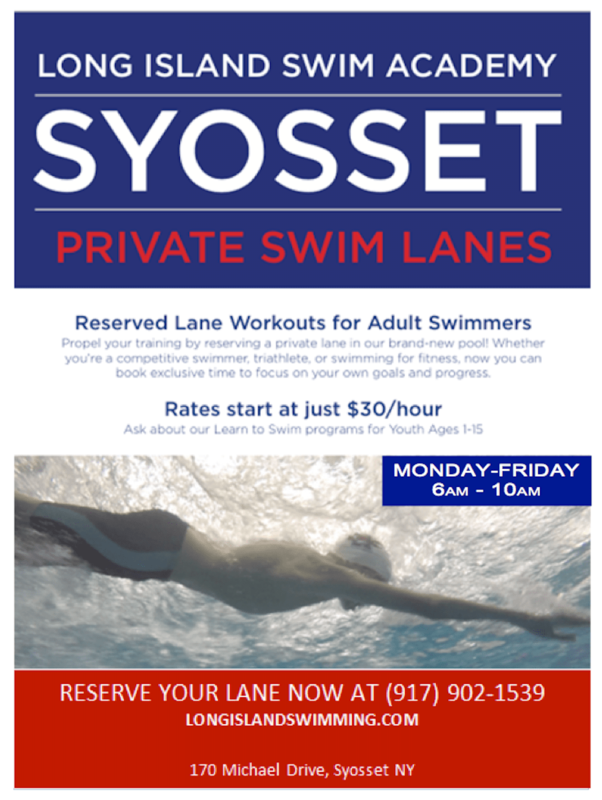 Obtain Your Discount by clicking "BUY NOW" and reserve your lane by calling 917-902-1539. 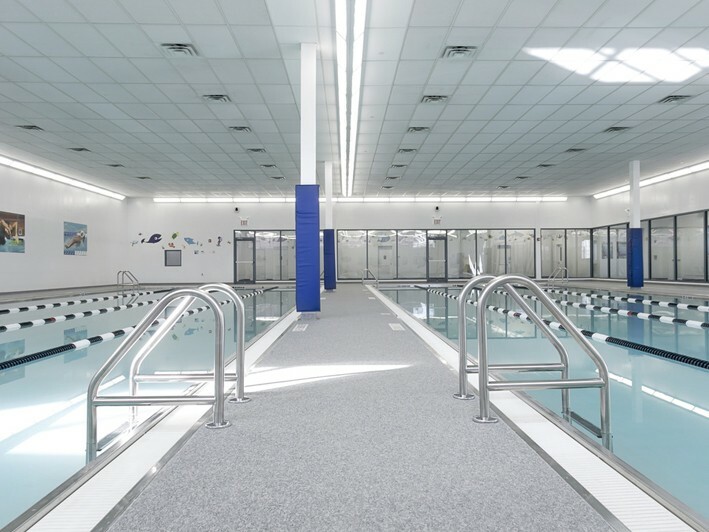 We are proud to announce the opening of our newest swim facility in Syosset, NY! 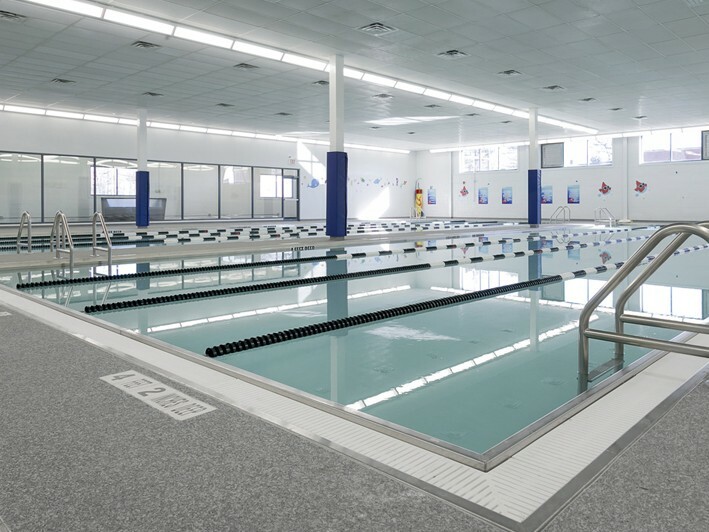 Long Island Swimming's brand new, state-of-the-art pool will provide expanded opportunity for swimmers of all ages to become their best.